CHECHESMITHNATION : New Braids Alert Via Beautiful Osas! 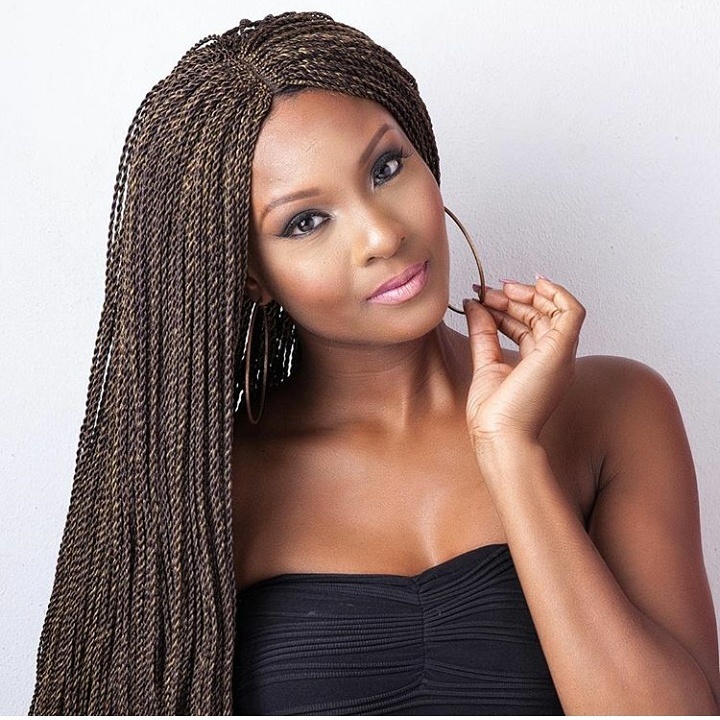 Mrs Ajibade, looked flawless rocking her pretty braids by Lola vita braids...you like? Wow I love dis braid Anty cheche she is gud to go carry go.